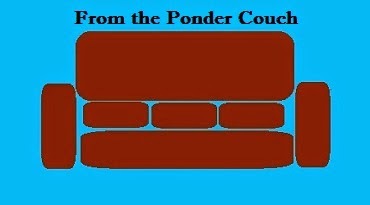 From the Ponder Couch: Youtube Transcripts are funny! Youtube has a feature on some videos called Transcript. Transcripts are written by a computer of some kind. They must be because they often stray far from what is actually said or sung. Either that or I need to sing and speak more clearly. Here are some of my videos with the transcripts below them. For some reason blogspot isn't letting me post this video so just click anywhere on this sentence to watch the video!